Autumn is a beautiful time in the garden. The colours are changing as the leaves begin to fall making an incredible backdrop for you to enjoy nature’s natural beauty in action. This can however create a bit of a mess, bury other parts of your garden, and potentially create problems for your gutters. So Autumn can be a brilliant time to get outdoors and enjoy your personal piece of nature, but it also requires a little more maintenance than other times of the year to make sure if stays that way. This is where Amico can be of assistance! 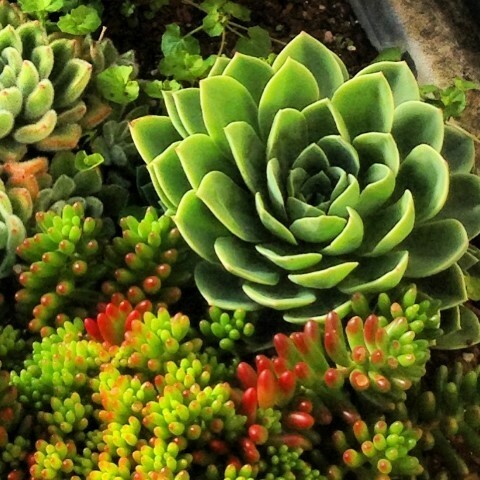 We can ensure that your garden remains a picture perfect sanctuary to be enjoyed, not one that is stressed over. Don’t let Autumn’s leaves take up the precious time that you could be enjoying in your garden and its beautiful foliage. If we can be of help, just give us a call, and let us know a little bit more about your garden and the goals you have for it. We’ll get back to you with a quote for our services that can’t be beaten! We are on hand to help you maintain the garden of your dreams this Autumn, even if you aren’t quite sure what that looks like yet. Our experienced team has the knowledge and expertise to help you get there. We like to offer a welcoming gift to our new customers, to let you know how much we appreciate your business. 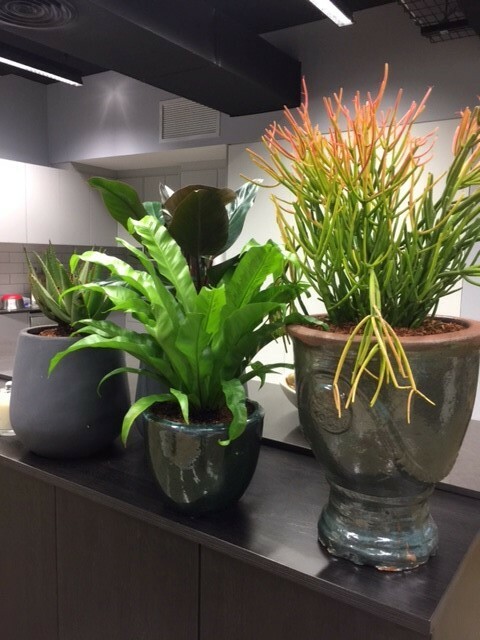 Click on the box below to get an emailed copy of our lightweight pot catalogue which you can look through and choose your favourite pot from; we will then gift it to you on your first visit as our way of saying thanks! 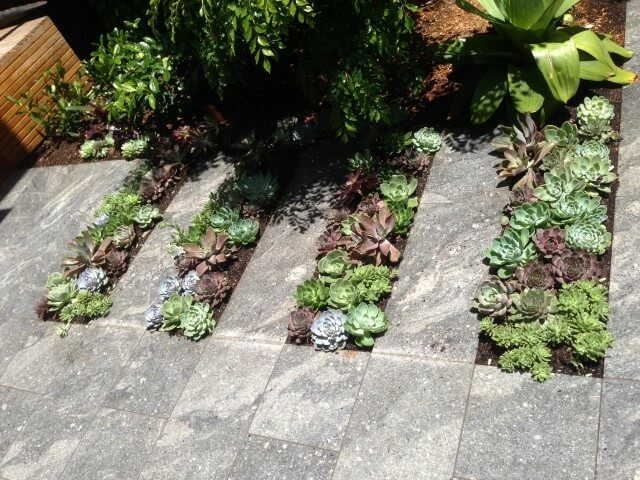 It doesn’t matter whether you live in a courtyard home, whether you only have a tiny front yard or you have what seems like acres of garden that really needs attention, at Amico we can help you with all your garden maintenance needs. Suburban gardens, strata-titled common areas, terrace courtyards and apartment balcony gardens. 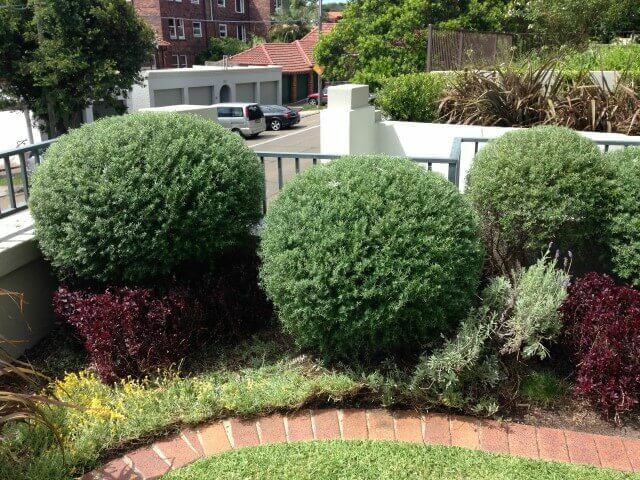 Set up beds or sets of pots, prune trees, maintain existing gardens or just trim the edges and mow the lawn. 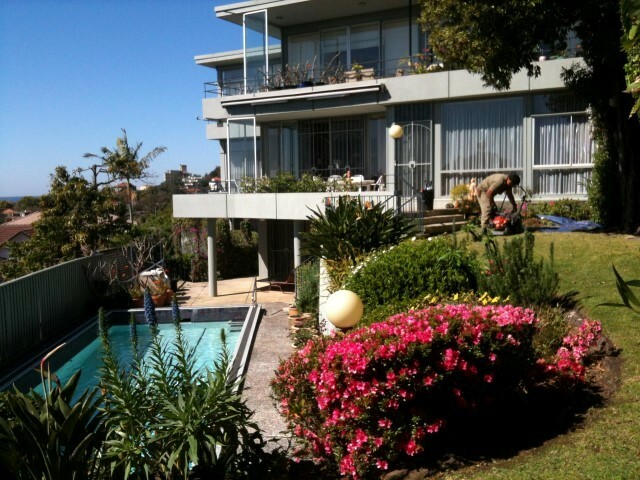 Amico Garden Specialists is based in Bondi in Sydney’s Eastern suburb. We are professionally qualified in horticulture.Let us know what you need and we’ll help you get and keep the garden you want. 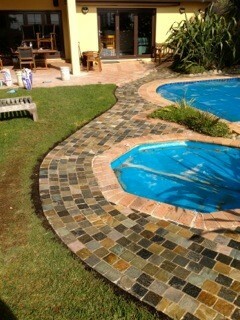 Why Choose Amico for Your Lawn and Garden Maintenance Service? 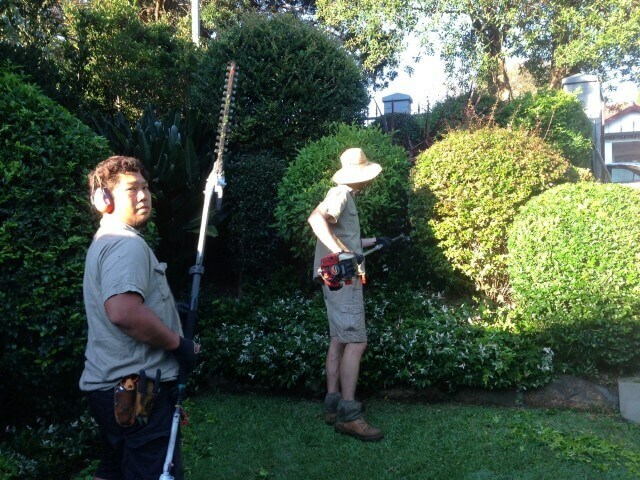 It might be a weekly, fortnightly or monthly service you need or perhaps a once off garden maintenance package to really get your garden looking its best. No matter what you’re looking for when it comes to taking care of your lawns or your garden, you’ll receive our outstanding level of service with our Customer Satisfaction Guarantee. So, is it the lawn? Is your lawn looking a bit patchy, or bald, or maybe it’s so overgrown you can’t find the newspaper if it doesn’t land on the driveway? Maybe the weeds have completely taken over and you can’t find a blade of real grass anywhere. Don’t worry, Amico can help. Perhaps it’s not the lawn that needs some TLC, but your flower beds that need weeding, or the hedge needs trimming, or those rose bushes need pruning or your trees need a bit of cutting back or those borders need edging and a really good tidy-up. Or maybe you got enthused and made a start but now it’s weeks later and that potting soil and those plants you bought are still just sitting there waiting to be planted! 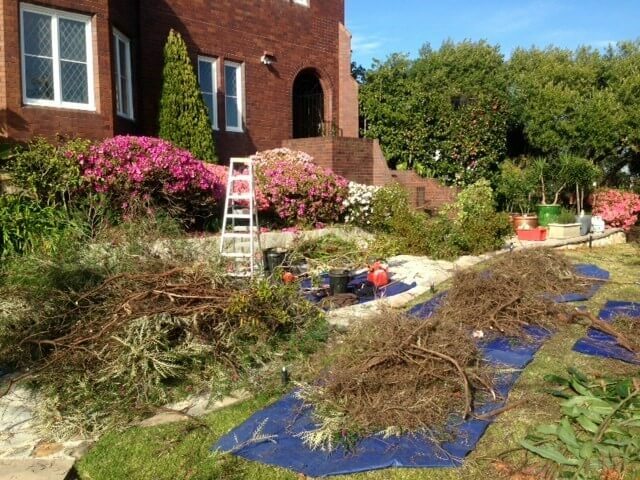 Even if it’s the absolute worst-case scenario where you’ve come to the sad conclusion that you think you really need to just rip everything in your garden out and start all over again, don’t worry, just give us a call. 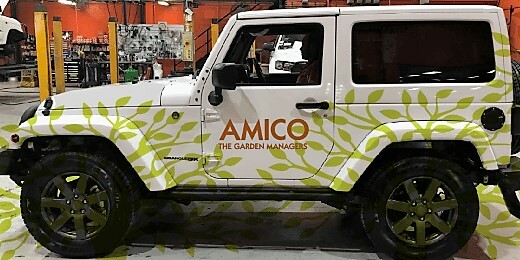 Our Amico’s garden specialists would be very happy to help transform whatever your lawn and garden look like right now into a stunning garden you’ll be proud of and that will make your neighbours green with envy. 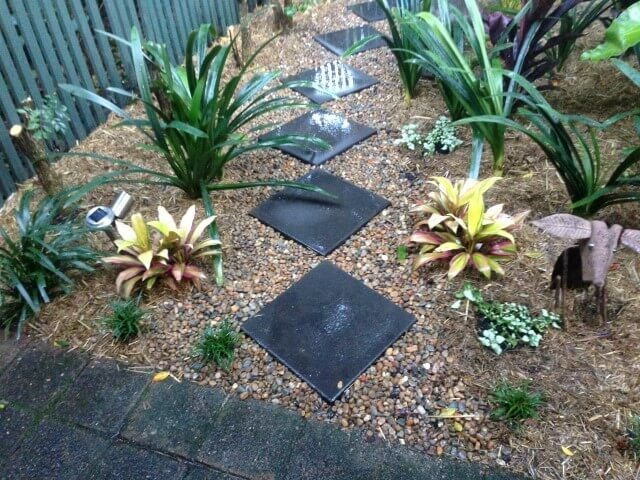 At Amico, we have been maintaining gardens around Australia since 1994 so you can be guaranteed that our experience delivers the best results. But just because we’ve been around for such a long time, doesn’t mean we ever rest on our laurels — we’re always making sure we keep up to date with the latest developments in anything to do with lawns and gardens so we can make sure we continue to bring you the very best garden solutions.